The Philippines assumed chairmanship to nuclear strategic program in the ASEAN region to ensure capacity-building of countries with ambition to build-up nuclear power. 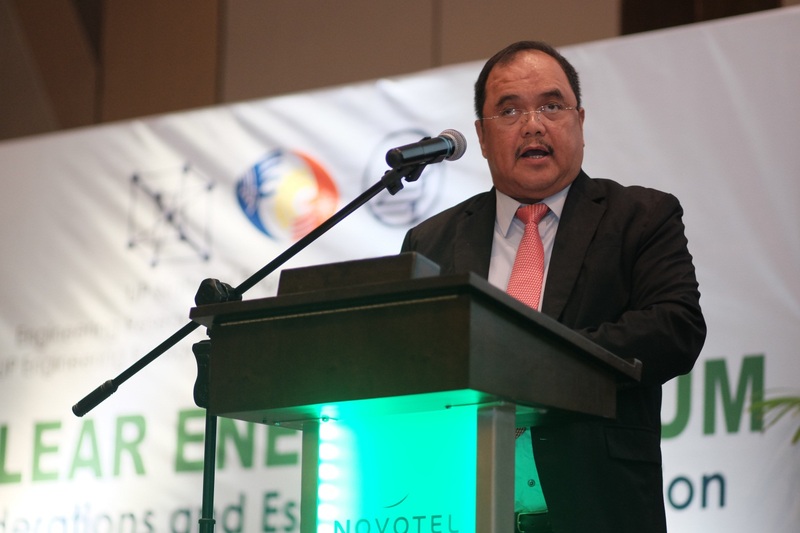 Philippine Energy Undersecretary Donato D. Marcos was elected as chairman of the Nuclear Energy Cooperation Sub-Sector Network (NEC-SSN) under the ASEAN Energy Cooperation. The primary focused were regulation, policy and ensure that the plant is technology ready alone for the ASEAN region through workshops, forum and engaging to International Atomic Energy Agency (IAEA).